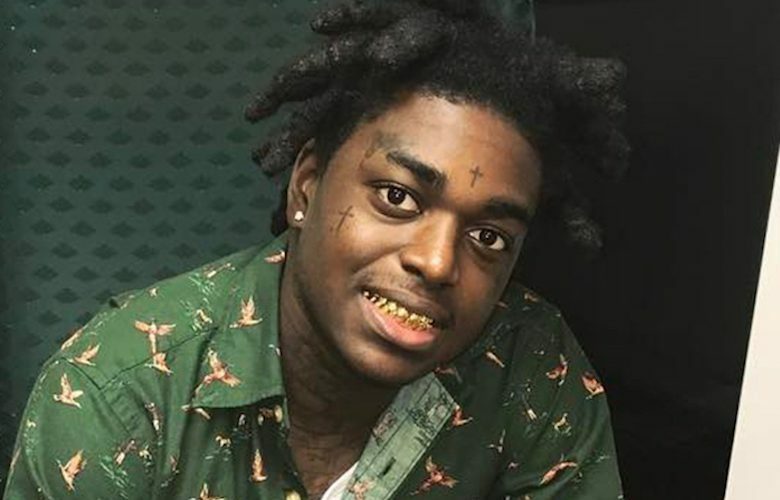 Kodak Black says the gun found at his home last week is not his. The Pompano Beach rap star was arrested at his home in Florida on January 19th and slapped with seven felony charges ranging from grand theft of a firearm to child endangerment. Cops got a search warrant for the rapper’s house when a fan called authorities after seeing drugs and gun in close proximity to a child while Kodak was on Instagram Live. The “Tunnel Vision” MC was live streaming on IG when cops converged on his home. 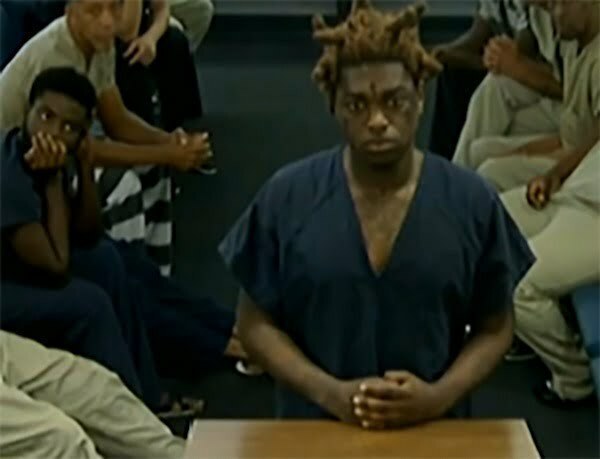 His attorney, Bradford Cohen, files documents requesting that the judge ordered the testing of the firearm to see if Kodak Black’s finger present is on it. 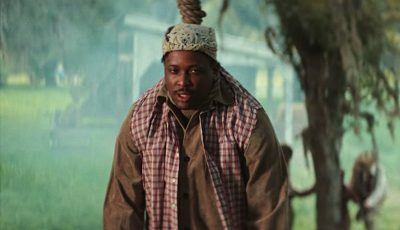 Sources say the rapper denies that the firearm is his and wants the charges dropped. He was also denied bail when he appeared before a judge in the Broward County criminal court. It’s unclear if the judge will approve the request. Kodak Black is facing years in prison if found guilty of the new charges laid out against him. Project Baby rapper was serving a year sentence on house arrest and was on probation at the time of his arrest. One of the charges laid against him is probation violation. Cohen also argued that there were no body cam footage from police officers who raided the rapper’s home last week. Kodak’s next court date is set for February 23 where he will like again requested bail. His legal situation looks grim since he is also awaiting trial for a separate sexual misconduct case following an indictment in October last year. The case also carries stiff penalties in Florida if found guilty. Despite his legal troubles over the past year, Kodak had an impressive year musical. He released his new album Project Baby 2 and quite a few new solo records.